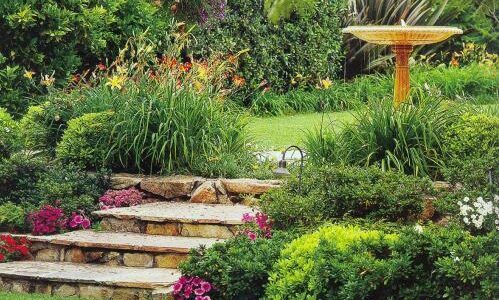 SUPERIOR LANDSCAPING	LANDSCAPE DESIGN IS THE CONSCIOUS ARRANGEMENT OF OUTDOOR SPACE FOR HUMAN ENJOYMENT AND SATISFACTION. 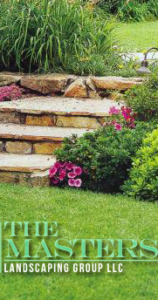 A WELL-DESIGNED HOME LANDSCAPE IS AESTHETICALLY PLEASING AND FUNCTIONAL. WEED CONTROL	WEEDS OCCUR IN EVERY LAWN, BUT THEY SELDOM BECOME PROBLEMS IN WELL-MANAGED, VIGOROUSLY GROWING TURFGRASS. GUTTER CLEANING EXPERTS	IN NEED OF GUTTER CLEANING? NO PROBLEM! OUR GUTTER CLEANING SERVICE INCLUDES REMOVING ALL DEBRIS FROM YOUR GUTTERS, WHICH WE ALSO BAG AND HAUL AWAY. Bowie, Maryland based company providing landscape maintenance and construction services to residential and commercial clients. Our Landscape Maintenance Division includes mowing, fertilization, weed control, plant removal, soil testing, edging and much more! Our Landscape Construction Division includes soil preparation, grading & trenching, drainage installation and much more! In order to perform the services offered, Masters Landscaping uses sturdy, industry standard landscaping tools for every contract.